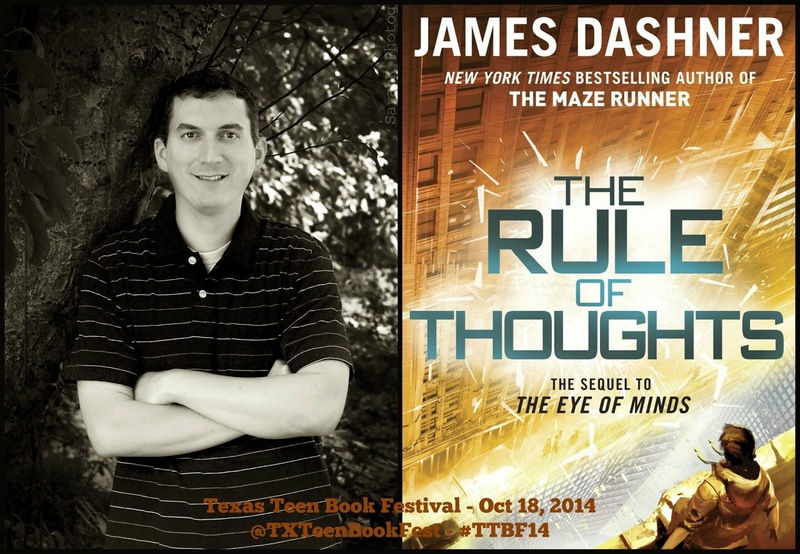 Young Adult genre rock star author James Dashner, creator of the wildly popular Maze Runner series, will be the headliner of the Texas Teen Book Festival Oct. 18 at St. Edward’s University. Dashner’s latest novel is The Eye of Minds, a novel set in a world of hyper-advanced technology, cyberterrorists, and gaming. He is also the author of the 13th Reality series. “We couldn't be more excited to announce James Dashner as our headlining author,” says Heather Schubert, librarian and founder, along with BookPeople, of what was originally called the Austin Teen Book Festival. “And we are so excited about The Maze Runner movie release in September. This year's festival is going to be the most interactive and wild yet, and we have an amazing list of all-star YA authors to prove it!” Schubert says. Now under the auspices of the Texas Book Festival, the Texas Teen Book Festival is one of the largest gatherings of YA authors and readers in the nation, with more than 40 authors and 4,000 fans attending in 2013. The Texas Teen Book Festival is presented in conjunction with the Austin Public Library Friends Foundation, BookPeople, and venue sponsor St. Edward’s University. 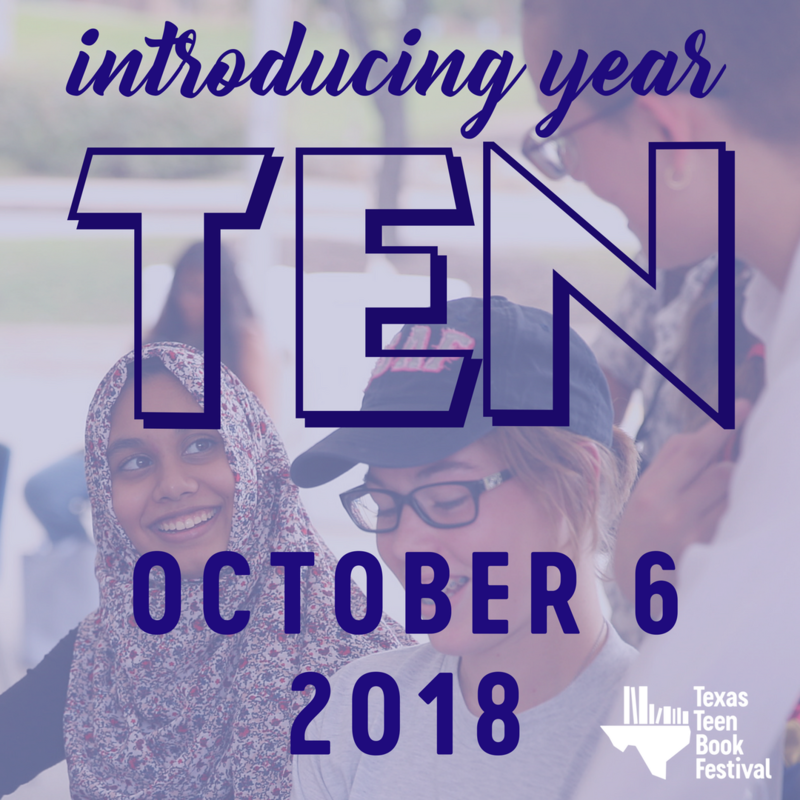 The Texas Teen Book Festival will “bookend” the Texas Book Festival, scheduled for Oct. 25 and 26 in and around the state Capitol, with more than 40,000 expected to attend. “I was lucky enough to attend the Austin Teen Book Festival right after The Maze Runner first came out, and to now return as the headliner for the Texas Teen Book Festival is exciting and surreal. I'm very honored, and I plan to enjoy every single second of my time there!” Dashner says. “YA lit is a lot of fun, but in the end, everyone involved with the Texas Teen Book Festival is quite serious about engaging teen readers and about educational outcomes,” says Texas Book Festival Executive Director Lois Kim. “We’re very fortunate that St. Edward’s was willing to embark on this adventure with us. It’s the perfect location for the Festival because a university campus is where we want all teens to end up,” Kim says. Both the Texas Book Festival, held in and around the State Capitol, and the Texas Teen Book Festival are free and open to the public thanks to generous donors, sponsors, and volunteers.